League games usually take place on Wednesday and Thursday nights from September to April. 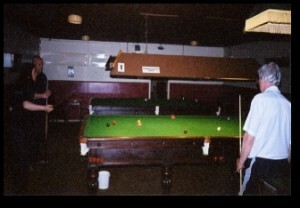 We have two full size tables available for use when league games are not taking place. We are always open to new players joining our club. If yoiu are interested, please contact us.